SKU: ACH-MAG. Categories: Arm Chairs, Bar Chairs, Bar Furniture, Cafe Armchairs, Cafe Furniture, Contract Furniture, Dorm Chairs, Educational Furniture, Hotel Chairs, Hotel Furniture, Pub Chairs, Pub Furniture, Residence Hall Furniture, Restaurant Chairs, Restaurant Furniture. Tags: Armchair, Restaurant, Restaurant Armchair. • Subject to special order circumstances, please speak to a sales representative. 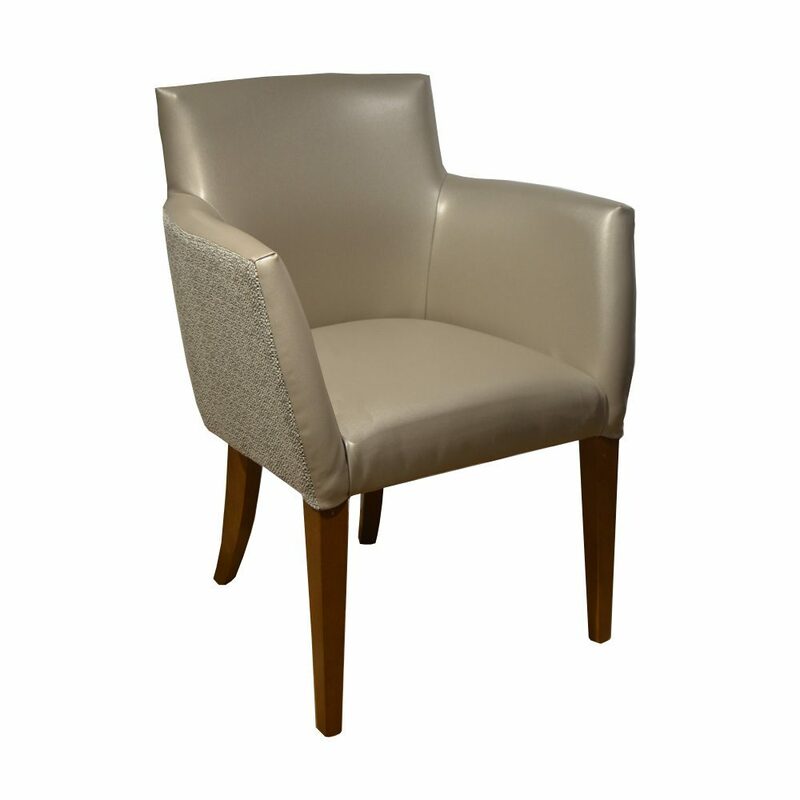 • Durable restaurant armchair suitable for commercial use. Our armchairs are usually delivered on a chartered vehicle based on a mile rate from our factories direct to your venue. Other delivery options are available upon request. Our Express Order range can be delivered palletised to your venue within 48hrs. The Magda restaurant armchair provides any commercial environment with style. Most notably, its striking combination of leather and fabric will be sure to make your restaurant furniture stand out from the crowd. Additionally, choose from our wide range of fabrics & finishes, or have us manufacture your restaurant armchairs in a custom material. Furthermore, the wooden legs on this product can be sprayed in a variety of different finishes. And, we can even provide a colour matching service to coincide with your existing decor. Therefore, you can be sure that our restaurant armchairs will provide maximum comfort and durability without compromising on style. A nice example of the Magda Restaurant Armchair can be seen in our Chesters Hotel case study. We manufacture all of our restaurant armchairs in our purpose built factories. 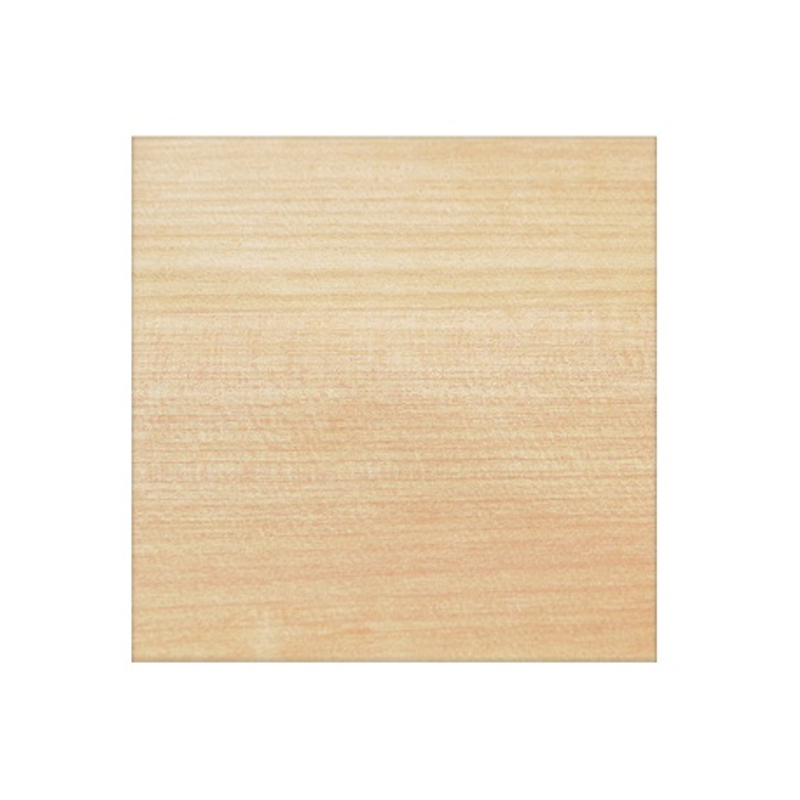 In addition, each product comes with a wide variety of different finishes to choose from. Furthermore, our upholstery options include both leather and fabric variants. Such variants are verified for a high number of rub counts, which are the industry standard measurement. Rub counts are used to ensure your fabric can live up to the demands of commercial wear. Additionally, all of our upholstered products are CRIB5 certified. CRIB5 certification refers to the durability and fire regulations that deem a product suitable for commercial use. Your details may be used for marketing purposes but will not be shared with any third parties. © 2019 Forest Contract. All Rights Reserved.